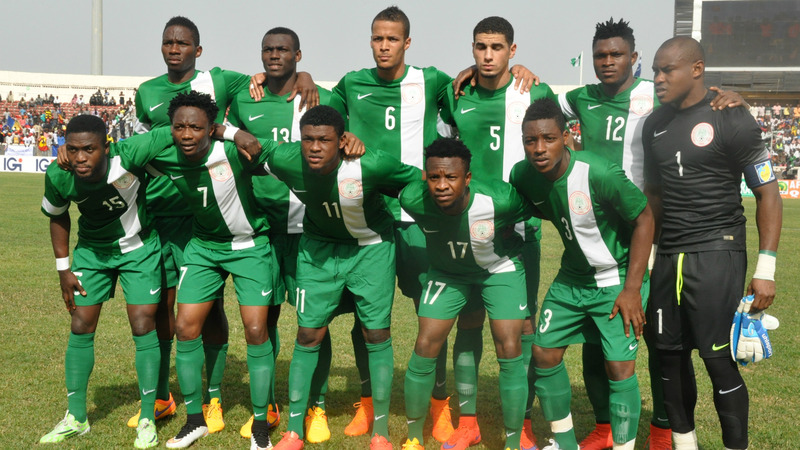 Three-time African champions Nigeria face a very difficult task of qualifying for a third straight World Cup after they were drawn with Zambia, Cameroon and Algeria. Like Nigeria, Cameroon and Algeria featured at the last World Cup two years ago in Brazil. The Super Eagles tough qualifying group was not unexpected as they failed to be among the top five seeds for the draw caused by a poor FIFA ranking. Nigeria will be under pressure to make it to Russia 2018 after they failed to qualify for next year’s AFCON in Gabon. They are yet to decide on a permanent coach for the team with officials saying they are shopping for a sponsor to bankroll the salaries of a foreign coach. This week, the Nigeria Football Federation (NFF) announced they have set a deadline of this month’s end forboth local and foreign coaches to apply for the post vacated by Sunday Oliseh in February. Today’s draw in Cairo, Egypt, has set the tone for the qualifying tournament for Russia 2018, which starts in October and ends in November 2017. A minute’s silence was observed at the hour-long event for late Eagles coach Stephen Keshi.